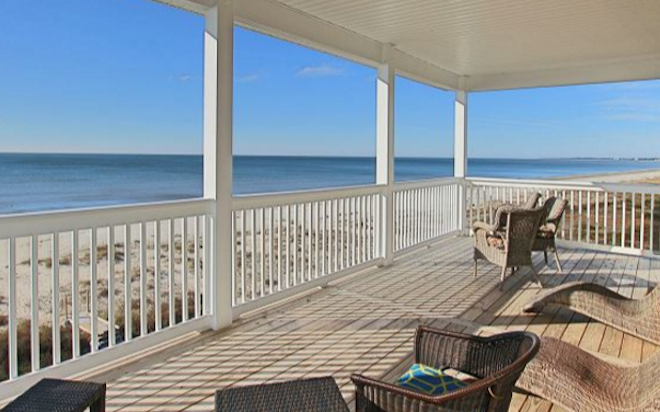 Vacation rentals are the leading trend for accommodations when it comes to vacationing, especially at the beach. 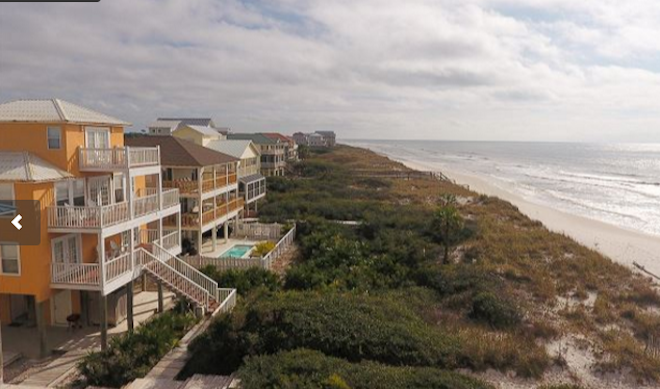 Our Sunset Reflections Vacation Rentals have become the preferred accommodations for families of any size looking for a comfortable place where their family can comfortably stay while they’re in Cape San Blas. All of our spacious vacation rentals are capable of providing so much more than the comfort and luxury that hotels are known for. There are plenty of advantages you can enjoy when choosing Sunset Reflections Vacation Rentals as opposed to a typical hotel or motel for your family’s accommodations. More often than not even the smallest vacation home has at least two bedrooms, a full kitchen, dining area, private bathroom and an ample size living room for your family to relax in. Compared to an ordinary hotel room, vacation rentals have more space, privacy and all the amenities you can get from hotels and similar types of accommodations and in some cases, even more. For more information about the day’s events, call 850-927-2753.